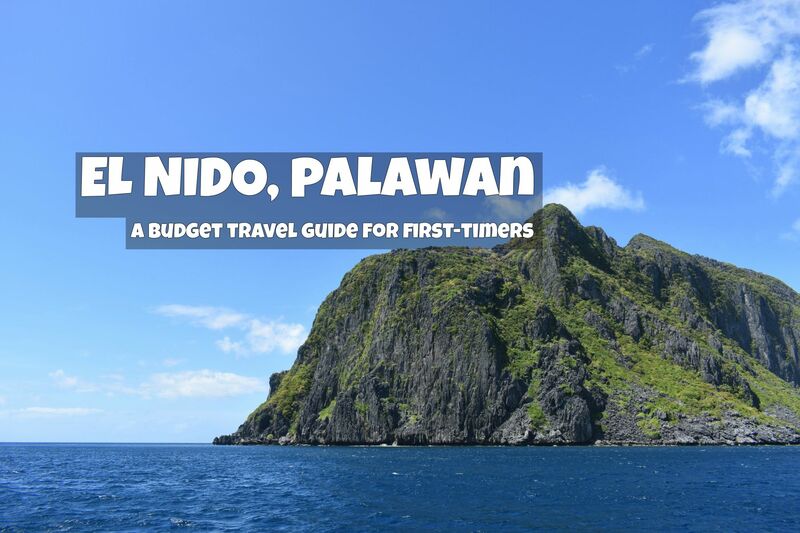 Looking for beautiful spots in Surigao del Norte to visit? 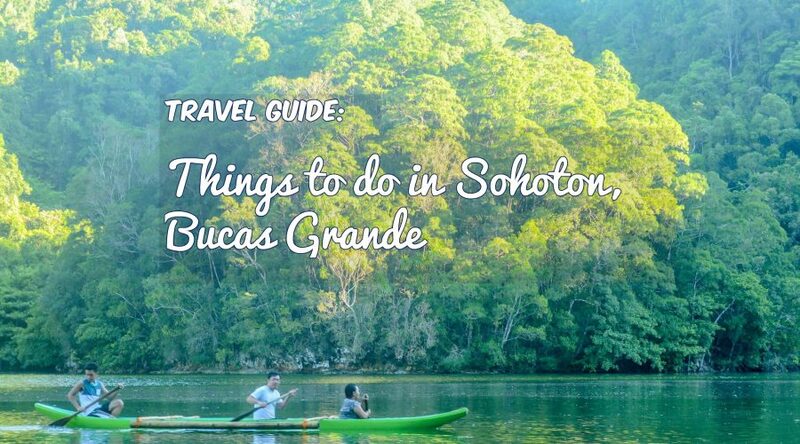 Sohoton, Bucas Grande should be part of your list. 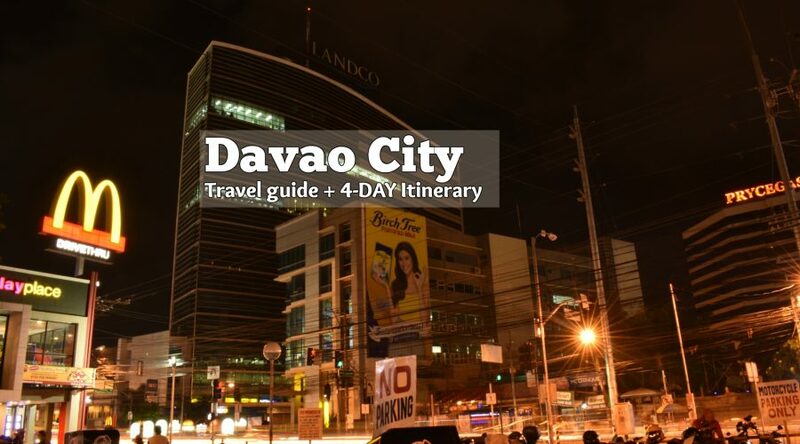 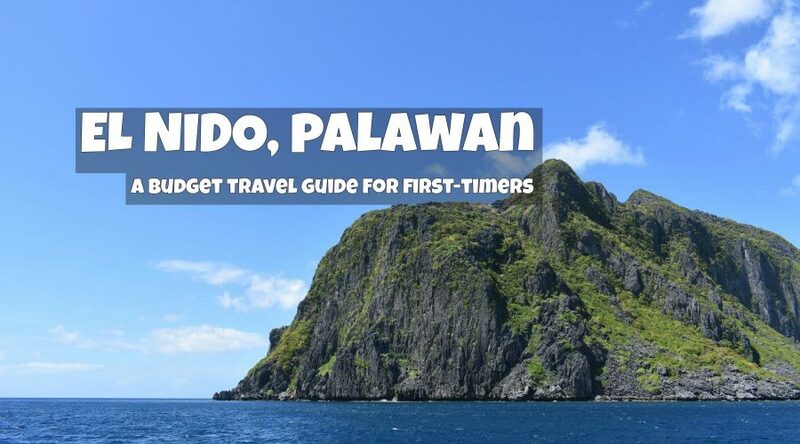 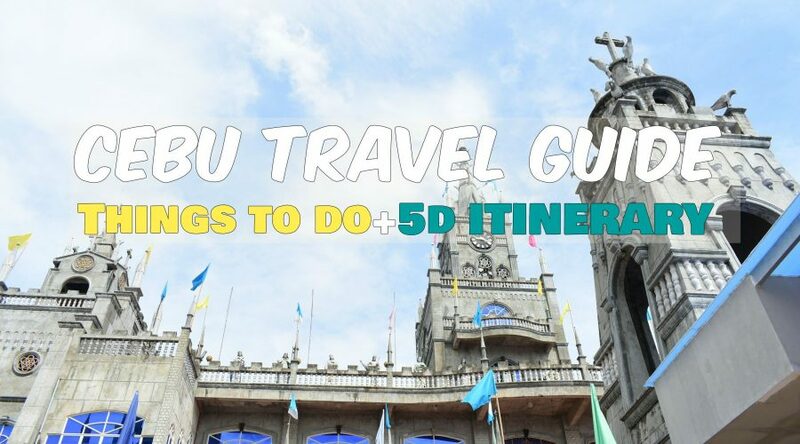 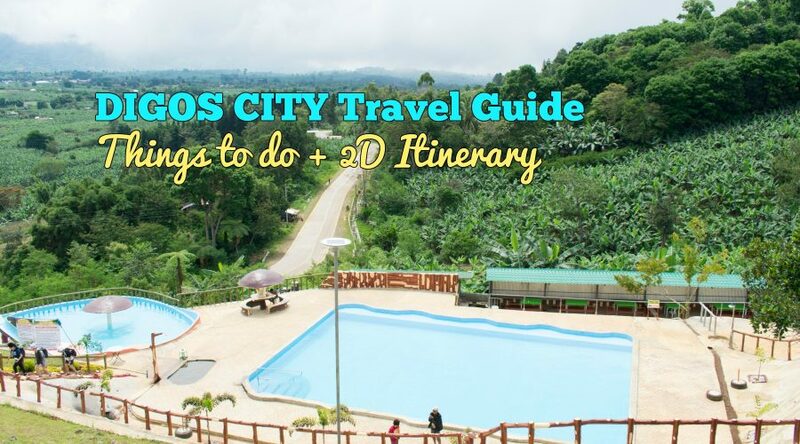 This vacation destination is located in the municipality of Socorro, Surigao del Norte and now is attracting more and more tourists….